This weekend Cupping Cakes will be at TWO markets! Saturday, April 28th – Come on out to Green After Dark. 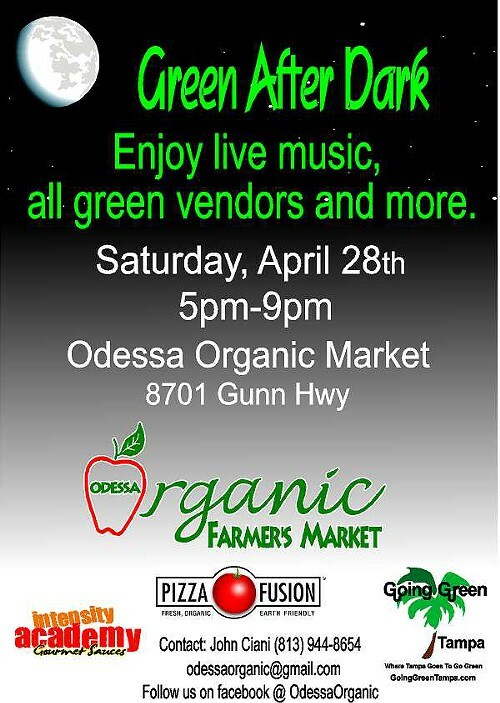 A great event at the Odessa Organic Farmer’s Market. Sunday, April 29th – Come on out to Sweetwater Organic Farm for their Sunday Market!